Having a party at home can be a bit of a nightmare when it comes to dealing with the aftermath. In Harrow on the Hill and the HA1 area our cleaning agency helps home owners and tenants complete full domestic cleaning after parties. We can lend carpet cleaners, sofa cleaners or kitchen cleaners if it’s help with individual tasks you’re after. Our amazing home cleaning service, London customers will tell you, includes the provision of all the cleaning products that we could possibly need. If you’re ever in a fix, give us a call and we’ll come and put it right. Dial 020 3397 3285 to find out everything you need to know about our cleaning service in Harrow on the Hill. 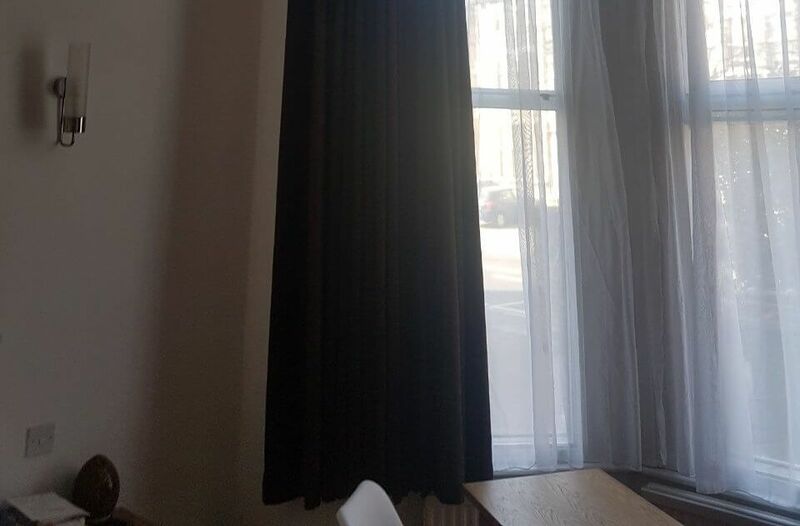 Landlords are often faced with a problem when tenants have left their rented property in Harrow on the Hill and our end of tenancy cleaning services are an excellent solution to that problem. It’s not uncommon for tenants to fail to clean everything to a high standard, and even if they’ve made a good go of it, to get your property, back up to a marketable standard you sometimes need carpet cleaners, and oven cleaning or bathroom cleaning specialists. We offer all these services in the HA1 area and unlike many other companies our cleaning services are available at short notice. The main reason that it is such a challenge to keep a pristine home is the sheer variety of surfaces that you can find there. Even just in terms of flooring, the average home will have wood, tile, carpet and linoleum, each of which requires different treatment to ensure that it looks its best. 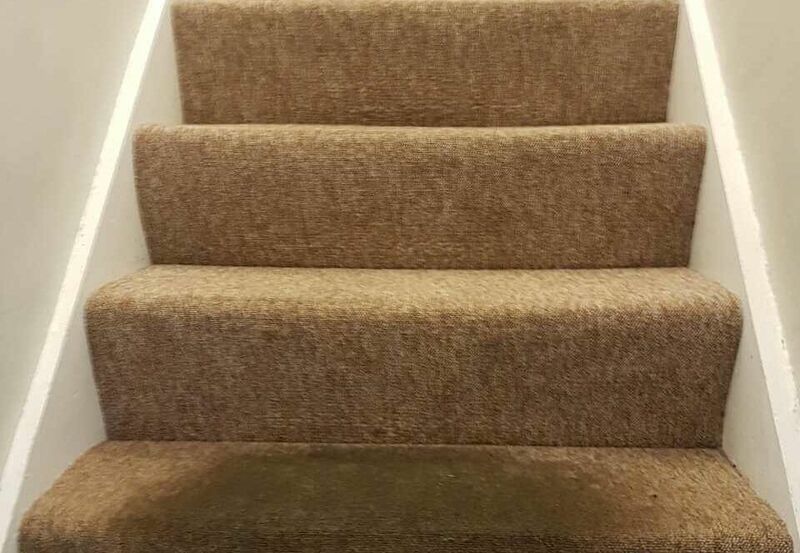 In time, you will notice that your domestic products don’t quite cut the mustard, so it’s time to call in London Carpet Cleaner to lend a hand in Harrow on the Hill. Out professional equipment can handle any challenge so call us on 020 3397 3285. If you are moving out of a house in Harrow on the Hill, then you will probably be fairly interested in your seller’s agreement. Quite a few of those contracts will stipulate that the property is pristine or you will face financial sanctions so why not give the leading London cleaning company a call? We offer all our customers a unique ‘moving out’ cleaning service, designed to ensure that you don’t have anything to worry about because when you move out, our professional cleaners move in. Maybe you just need a little bit of help around the house like so many other people in the area. Whatever the reason, the answer to all your needs in Harrow on the Hill, HA1 is available by calling our customer services team on 020 3397 3285. 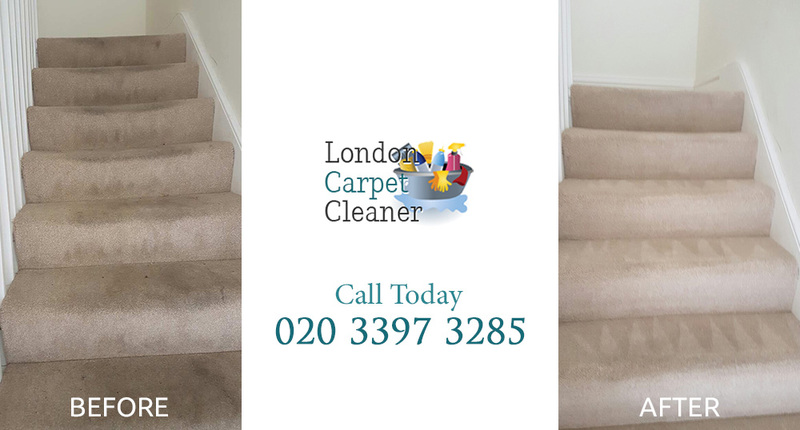 We hire London Carpet Cleaner to do a home cleaning before every family event. We have a large family, so this is quite frequently. Check them out if you need cleaning and are in Harrow on the Hill.